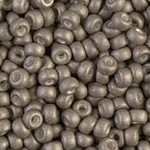 Please note: Manufacturers are listed after the item number. 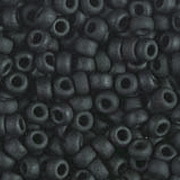 MA = Matsuno, MI = Miyuki, and T = Toho. 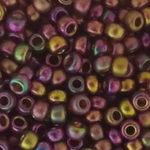 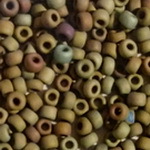 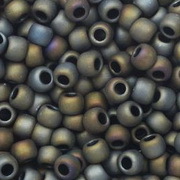 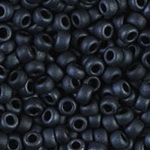 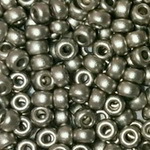 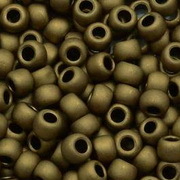 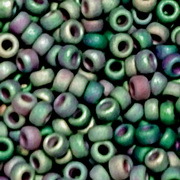 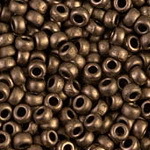 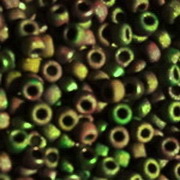 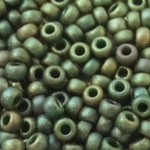 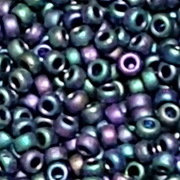 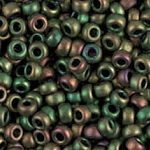 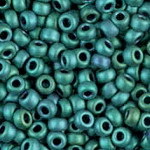 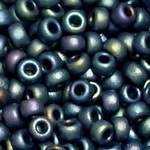 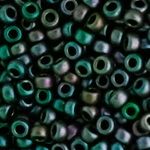 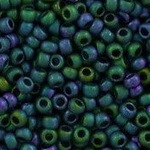 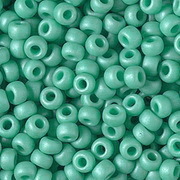 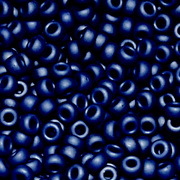 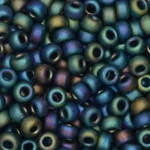 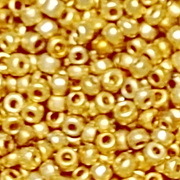 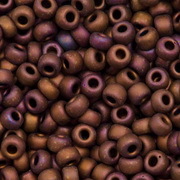 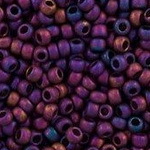 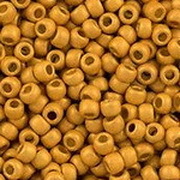 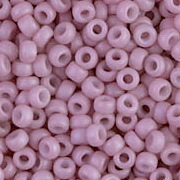 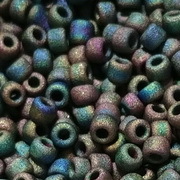 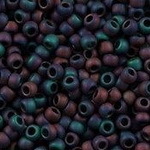 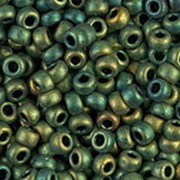 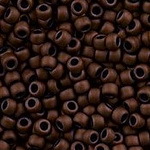 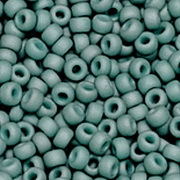 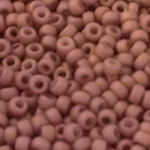 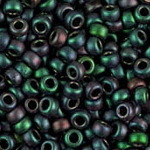 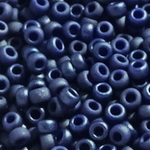 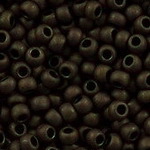 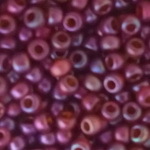 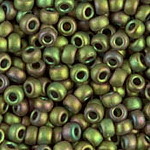 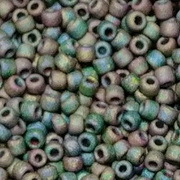 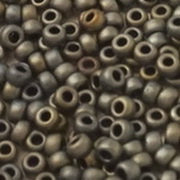 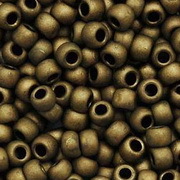 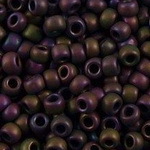 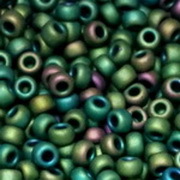 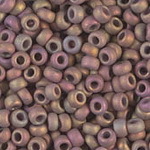 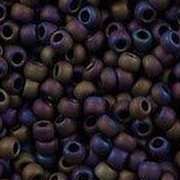 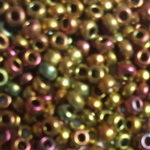 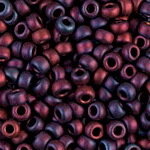 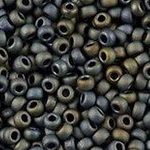 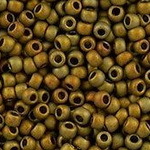 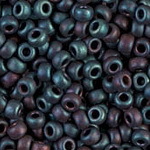 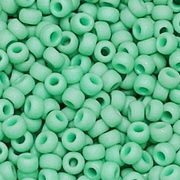 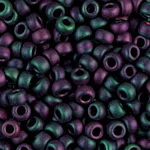 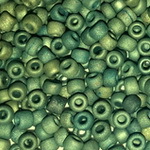 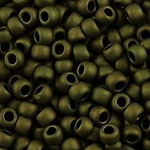 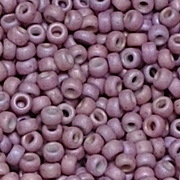 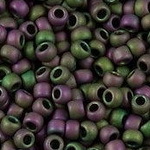 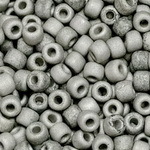 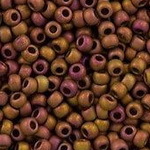 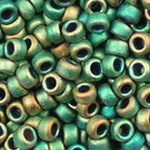 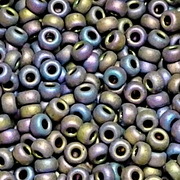 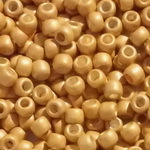 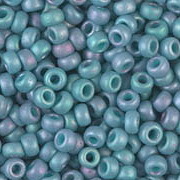 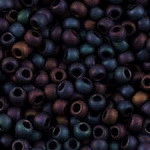 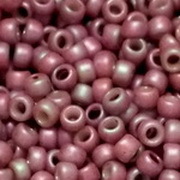 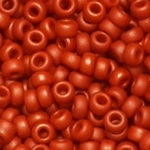 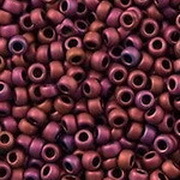 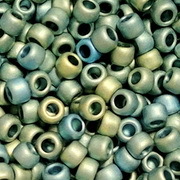 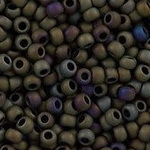 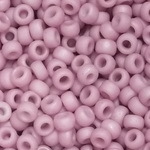 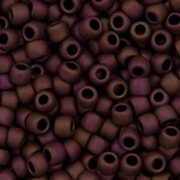 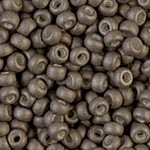 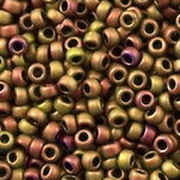 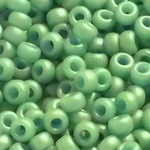 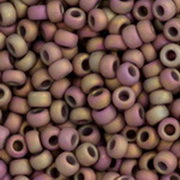 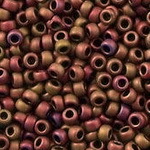 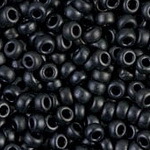 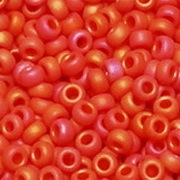 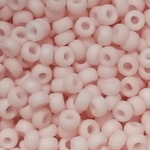 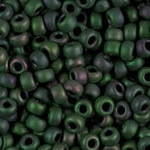 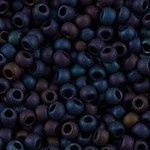 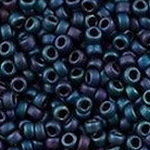 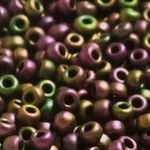 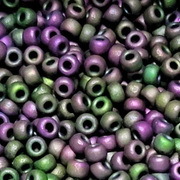 The beads on this page are manufactured by Miyuki.